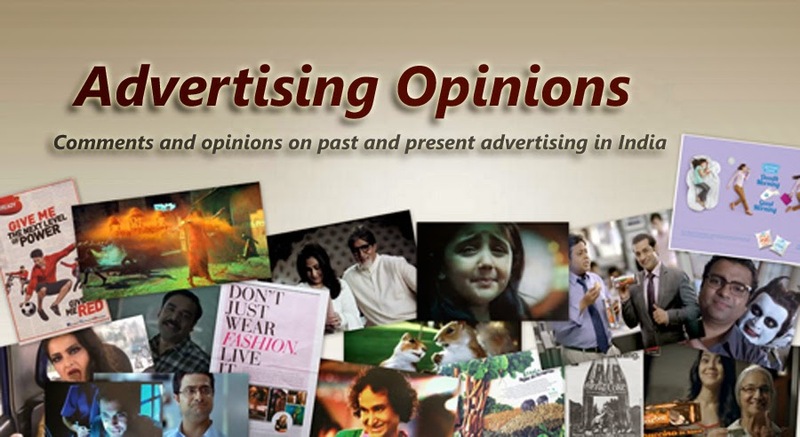 Advertising Opinions: TATA SALT LITE – A well made ad but does it mislead the consumer? 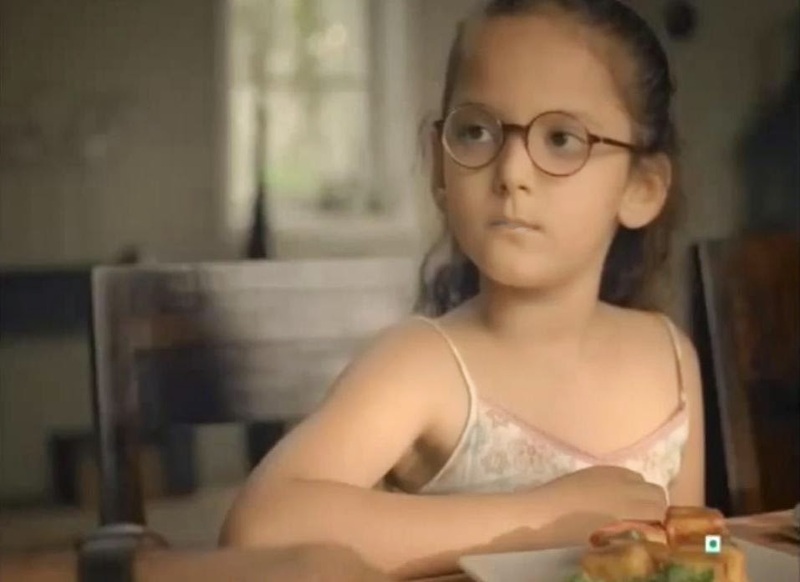 TATA SALT LITE – A well made ad but does it mislead the consumer? This ad is being shown on television for quite some time; perhaps I should have written about it earlier in this blog. Salt is believed to be dangerous for a person suffering from blood pressure (BP), using light humour the ad effective demonstrates the suffering a BP patient has to goes through, which is eating food with no or very little salt to control his BP, his helplessness is convincingly shown. The interaction between the father (BP patient) and his daughter is very interesting and engaging; the father begging his daughter for a piece to eat and the daughter not permitting him is both humourous and at the same time you feel sorry for the man because he seems to be destined to eat bland food. to use Tata Salt Lite he can eat whatever he wishes and need not worry about his BP going up. or sodium chloride). A BP patient needs to drastically reduce his/her salt intake to keep his/her BP under control, so even if the patient were to use Tata Salt Lite his/her food I doubt if he/she can use the same quantity of salt he/she would have otherwise used if he/she was healthy. To my mind the ad is a well made but a misleading ad, it does not present all the relevant facts; I wonder how doctors would react to it. Thanks for this solid information about the tata salt. Tata salt lite doesnt use a filler, but instead they use a Potassium Chloride (KCl). but that is not a good alternative either. Well potassium chloride is a filler in this case. KCL is dangerous.Pottassium increases in blood and It might cause asystole(sudden heart attack). The wonderful interaction here is, BP patients also take drugs, that increase potassium(which is carefully titrated by doctors or another potassium excreting drug is given alternatively). Without Knowledge of intake of this potassium by patients, doctors are likely to miss this hyper potassium- thereby death.